We are a full service Software development and design company based in India, specializes in building bespoke software applications for clients from the ground up. 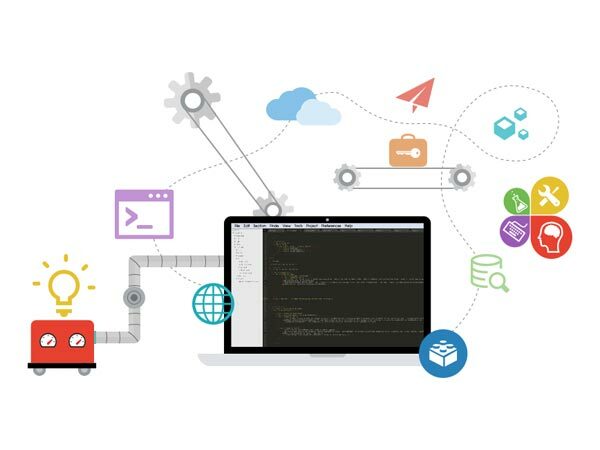 Trusted offshore software development company with experienced and highy trained software developers providing high quality services with optimum results at competitive prices. 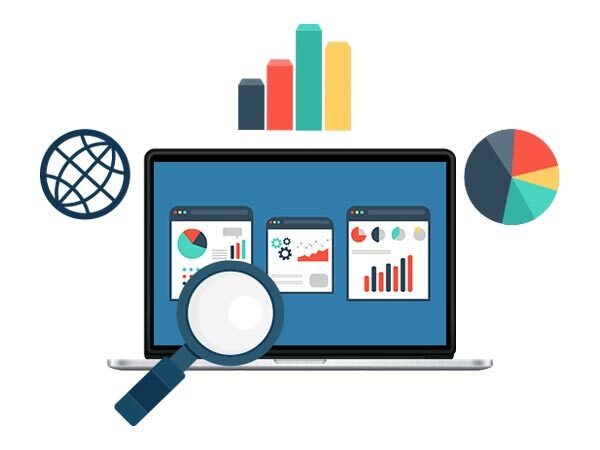 Understanding that every business is different and every company has their own work-flow, we provide software development services to meet your unique business needs. These solutions will help you grow and achieve your desired business goals. Business solutions only for YOU! As a Software solutions company, we want to see you grow and flourish in your domain. We help you automate your processes thus reducing manual intervention. This will lower the risk of errors and save you and your staff valuable time so that you can concentrate on the core business. 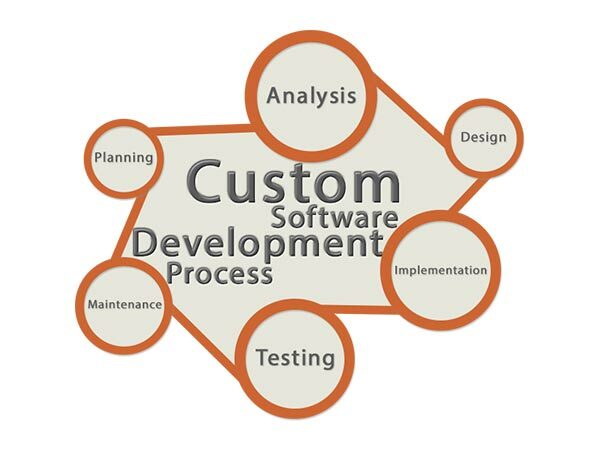 We are an offshore software development company in Mumbai, having catered to clients globally. 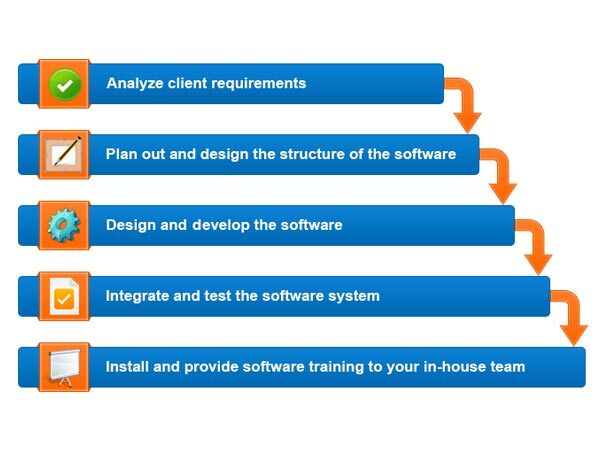 We have a vast experience in custom software solutions and have tailor made these solutions for various industries. Our team is highly skilled & knowledgeable. With their expertise, we provide flexible and scalable solutions. As a renowned software solutions company, we take pride in delivering quality solutions every time. After creation, we do a complete in-house test to ensure the required flow is maintained. Only after successfully testing it, we start the implementation process, thereby saving you your valuable time and money.